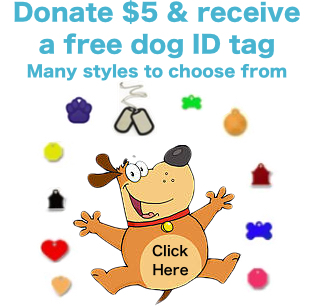 Through education, resources, caring and support, Lost Dogs Illinois has reunited over 29,000 families in the past 6 years! Each reunion pushes us harder to find those family members who are still lost, but we can’t do it alone. 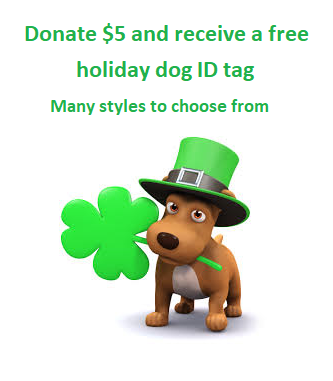 Donations help us continue providing vital services free of charge to everyone in need, from providing microchips, collars/leashes and ID tags to those who cannot afford it, assisting in rescue operations and providing animal safety resources.